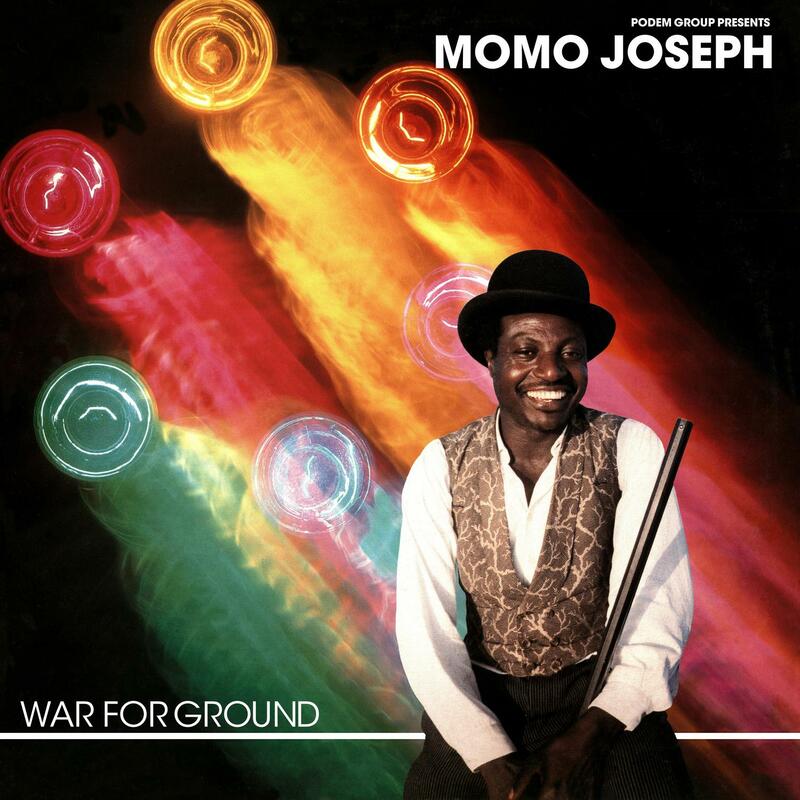 The French Africa Seven label’s next instalment returns to Cameroon with a special edition version of Momo Joseph’s in-demand LP – War For Ground – with three extra tracks. Momo may be better known as an actor, most notably featuring in the French youth picture La Haine, in 1995. But his music is definitely as memorable. With this “Edition Speciale” reissue, Africa Seven provide all the originals from War For Ground remastered, alongside his classics Cameroon Airline, Love Africa Soul and his lesser known tack Oh Momo.